Whether you're looking for one of the safest, most dependable lifts on the market like the ShoreStation Hydraulic, or the simplicity of our original manual drive lift, ShoreStation continues to elevate the industry standards. Need Your Lift Installed or Removed? Contact Us Today to Schedule your lift install or removal. Whether your looking for one of the safest, most dependable lifts on the market like the ShoreStation Hydraulic, or the nostalgia of our original manual drive lift, ShoreStation continues to elevate the industry standards. RELIABLE BY DESIGN - With so many variables in the marine environment, deliberate design is crucial. 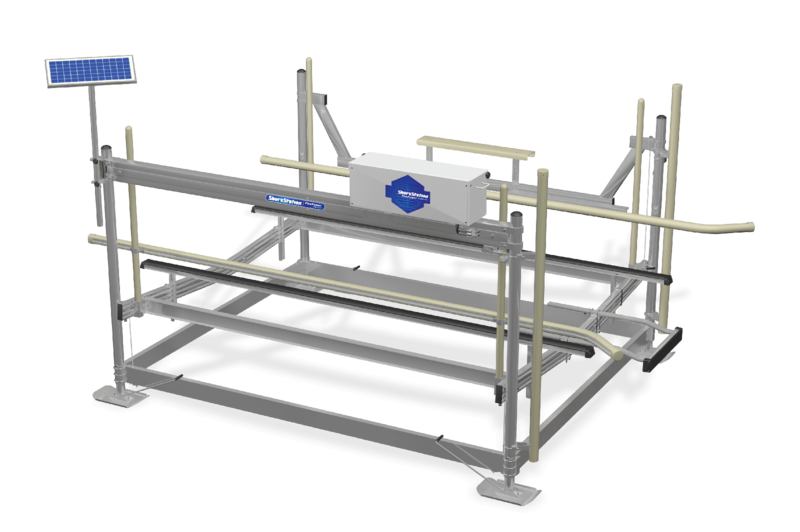 The "high and dry" construction of the hydraulic lift keeps your essential hydraulic and electronic components above the water, minimizing their exposure to moisture and humidity. NO AC CIRCUIT AT DOCK - The solar-powered, DC operating system eliminates the need for an AC circuit on the dock, providing safety and superior performance on command. This is a lift you can rely on, day after day. 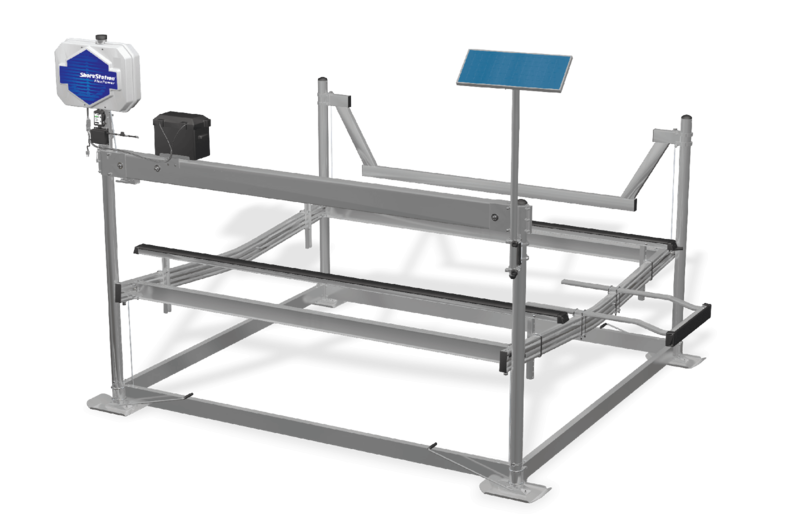 We understand the Hydraulic lift may not be the perfect fit for every individual's budget. 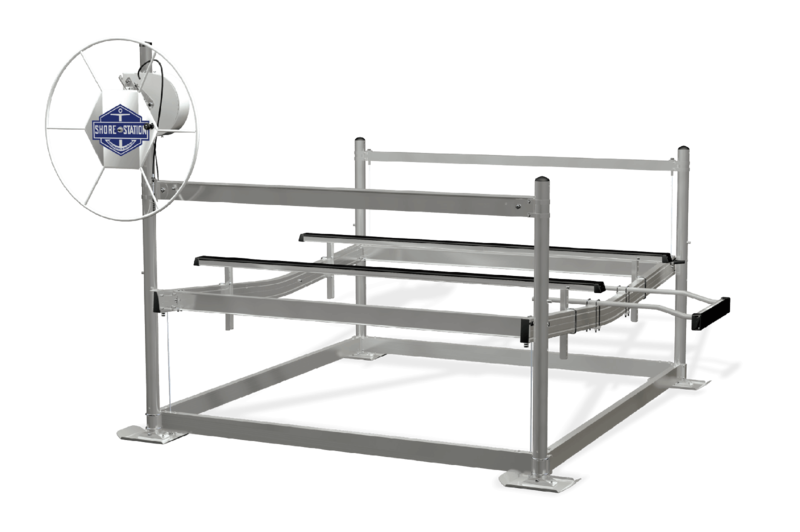 Our ShoreStation Power Winch is built on proven technology for years dependable use.